From the Courts: Maryam’s Story - Nation against early marriage. 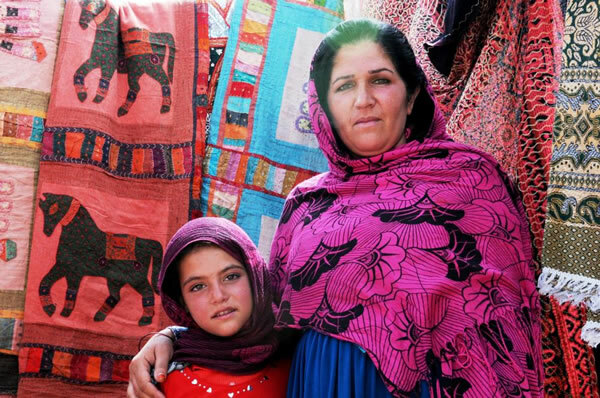 This post was written by Fatima F. and originally appeared on the Afghan Women’s Writing Project. Republished with permission.